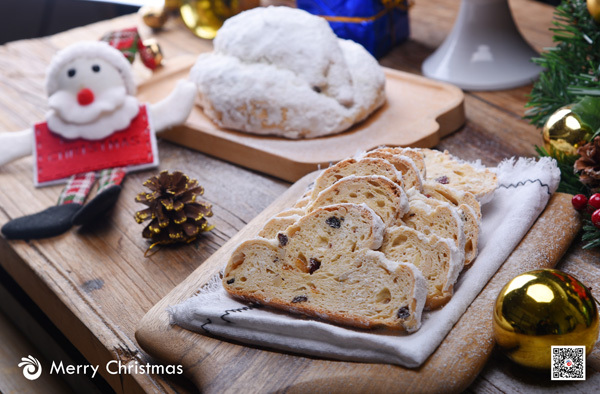 This product has higher sugar tolerance, faster fermentation, and is suitable for heavy sugar & oil breads. 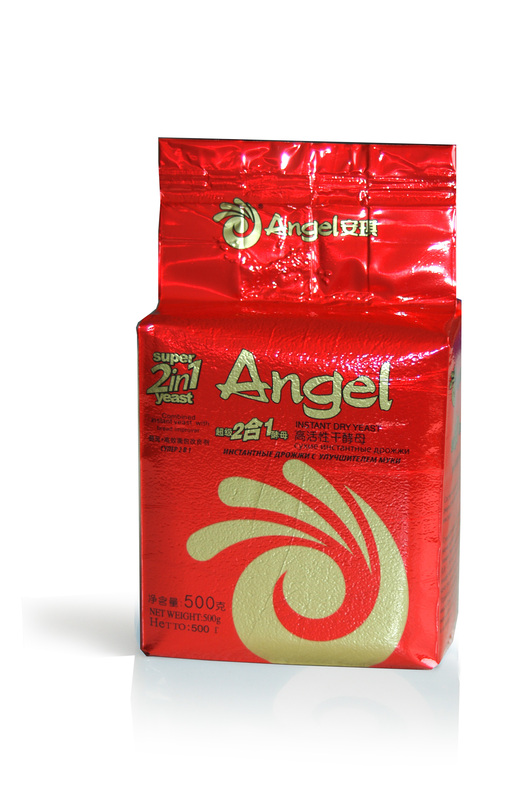 This product is suitable for the sugar-free and low-sugar (sugar contents ranging from 0-7%) bread. This product is a sugar-tolerant yeast with added high-efficiency bread improver,with 1% of dosage, no additional improvers needed. This product is a low sugar yeast with added high-efficiency bread improver,with 1% of dosage, no additional improvers needed. 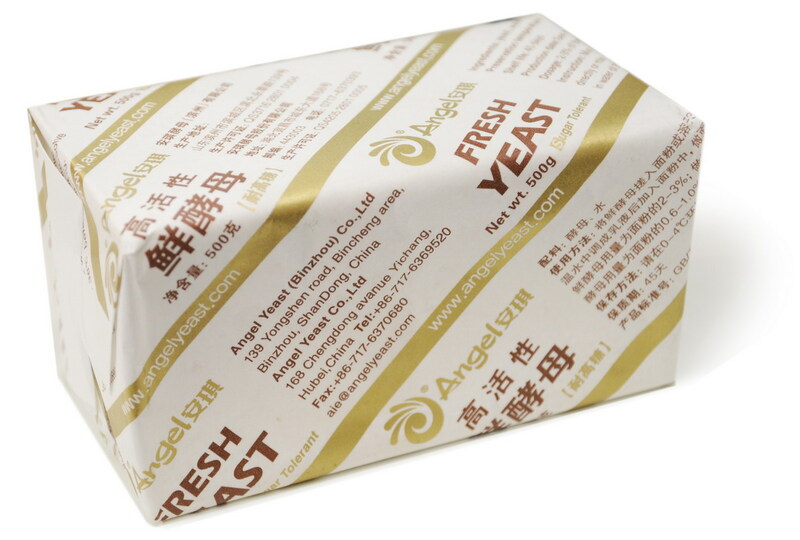 It's a newly yeast product designed for bakery and frozen dough industry. It's Nice flavor,More powerful,Good fluidity, Storage & operation easy,Long shelf life than fresh yeast and More favorable for frozen dough. It’s a kind of Instant Dry Yeast special for Pizza making. 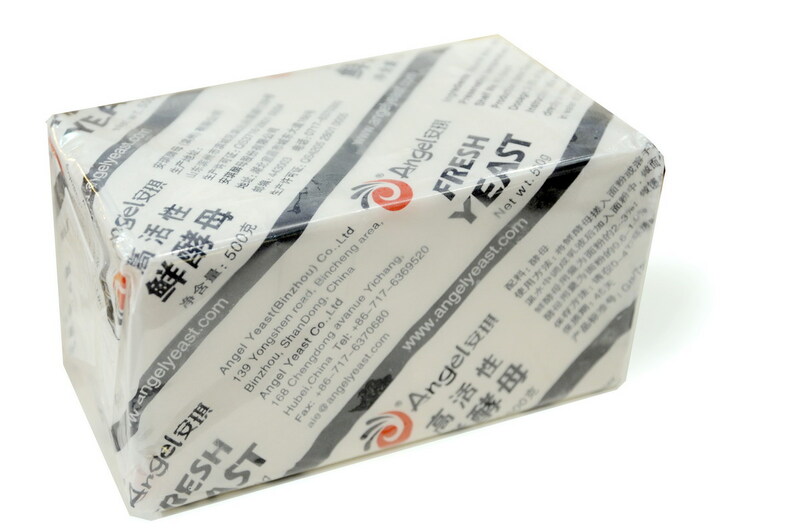 Glutathione yeast for natural dough relaxation, it is suitable for French bread, Pisa, Biscuit, Mooncake, etc.